Concentrate with immediate lifting effect. 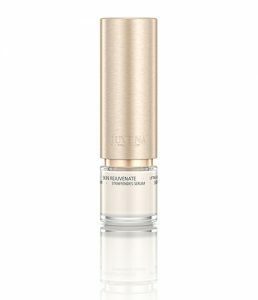 Energizing cream gel, minimizes wrinkles. 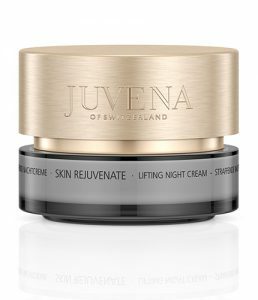 Intensive night-time skin care for firm facial features. Unique lifting system of ingredients with a twofold action. 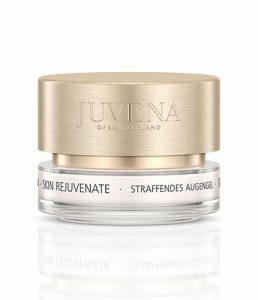 The argan extract, which is carefully extracted from the pressed fruits, contains high-molecular proteins that deliver an extremely effective lifting to the skin. These special proteins work like an invisible “lift-up net”! 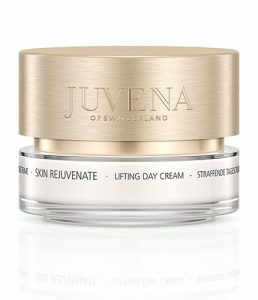 This makes it very suitable for the JUVENA Lifting products. 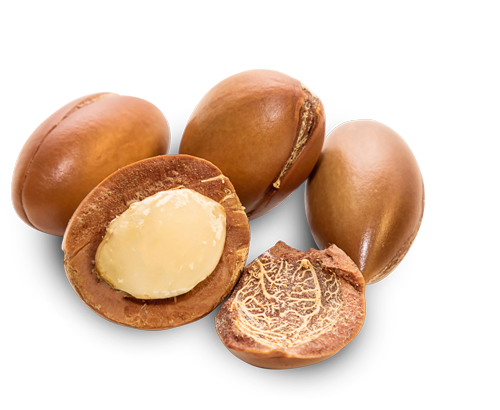 The ceramides – the other part of the Argan-Ceramide System – have a particularly strong effect on the barrier formation of the skin. © JUVENA 2019. ALL RIGHTS RESERVED.